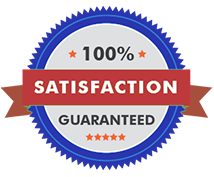 Whether you need your home or business painted, powerwash or crown moulding services, look no further than GPS Painting Group. 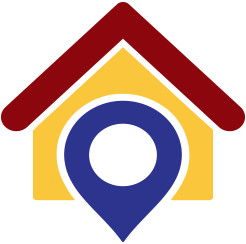 We are South Florida's leading residential and commercial service company. 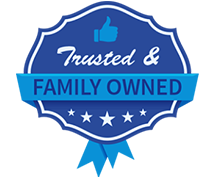 We offer professional, high quality residential and commercial services to customers in West Palm Beach, Jupiter, Delray Beach, Boca Raton, Palm Beach, Boynton Beach, Lake Worth, Wellington or anywhere in Palm Beach County. 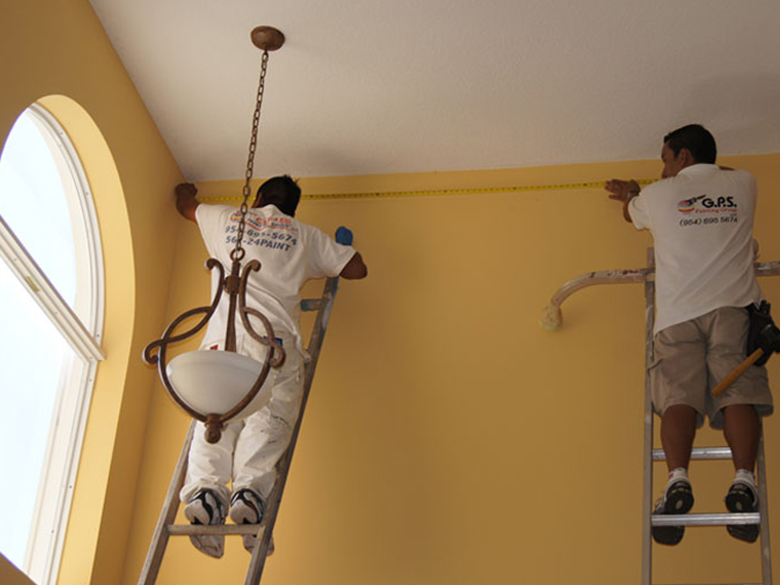 We have the knowledge and experience to work on a wide variety of residential and commercial painting projects. 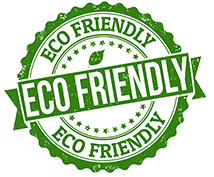 Give us a call today at (954) 695-5674 or (561) 247-2468. 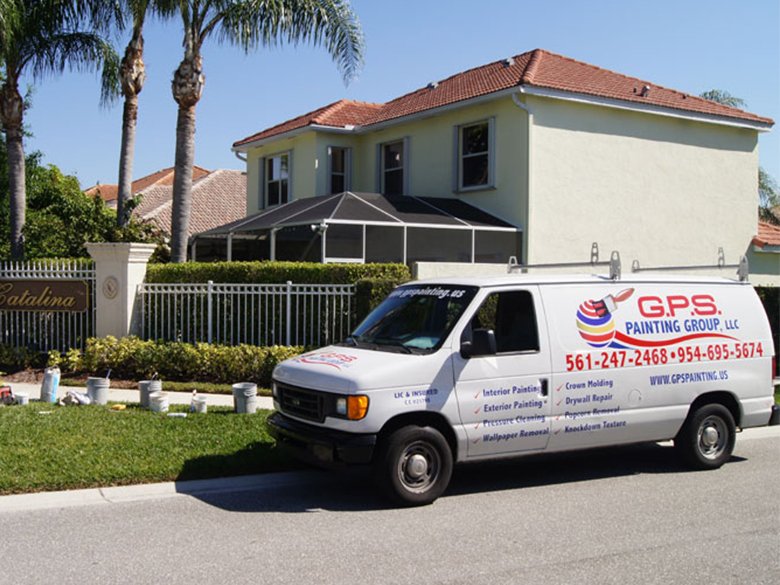 GPS Painting Group is a family-owned and -operated business that has been serving clients in Palm Beach, Martin and Broward counties for all their home improvement needs. 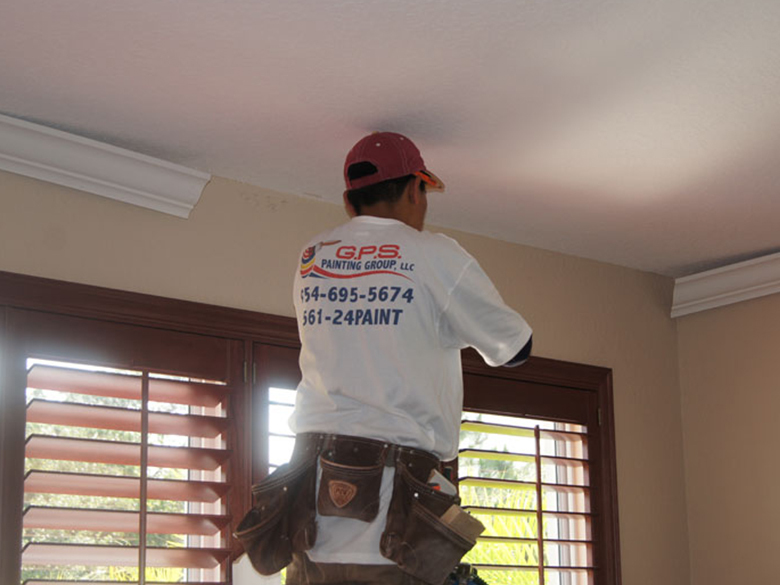 At GPS Painting Group, we understand what a difference a coat of paint can make. You will be happy that you chose GPS. Our repeat business is our greatest compliment. 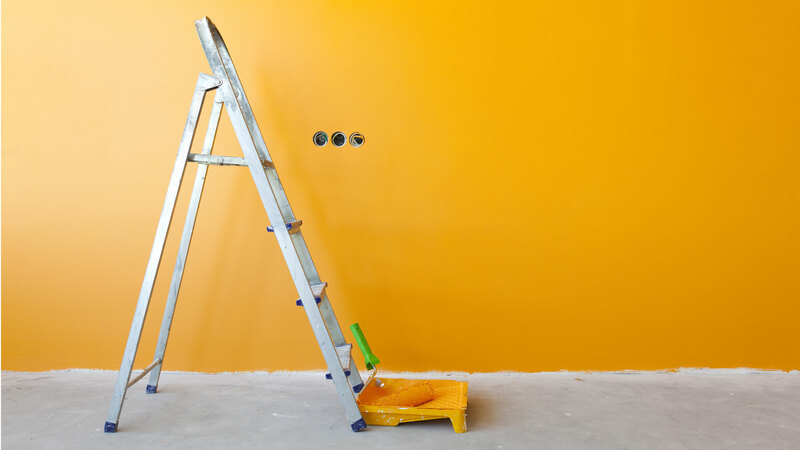 If a coat of paint can make a difference in the appearance of your property, then how important is the contractor who paints the property? Not all painting contractors are created equal. 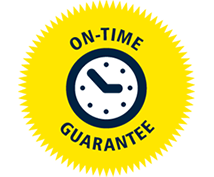 So when it’s time to paint your home or business, trust the painting contractor that customers in Palm Beach County have turned to over and over again. 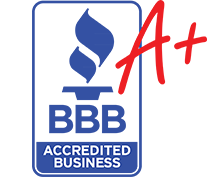 All of our contractors go through a vigorous background check to verify, their identity and references.